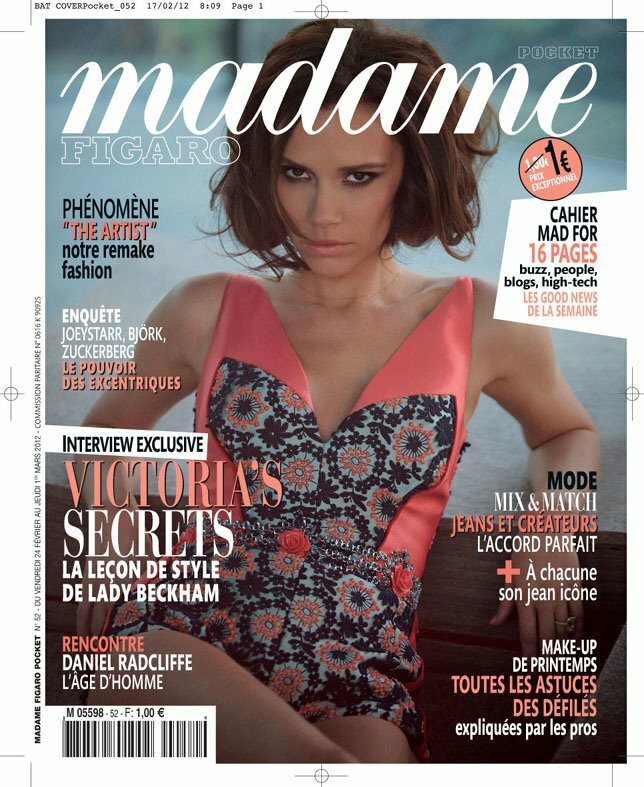 How AMAZING does Victoria Beckham look in the latest Madame Figaro issue! Theres always been alot of controversy surrounding Miss Beckham over the years, but personally i think she's gorgeous, and a role model to all women, she has built herself as a brand over the years and proven to us females that your goals and dreams are possible if you work hard enough to get them! She is isn't she! I want to be her!